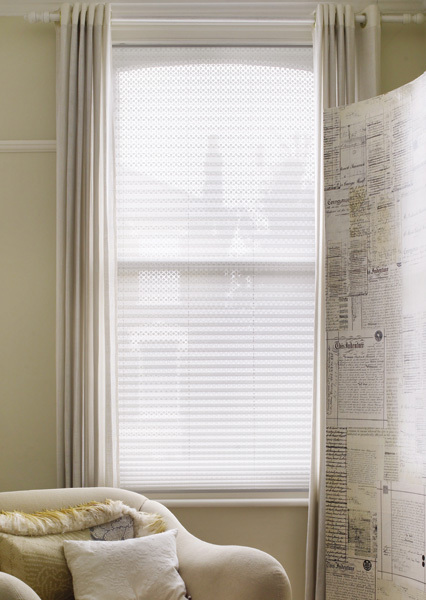 Our current pleated fabric collection is the largest ever and features beautiful fabrics from a fashion-forward range in contemporary and design-led fabrics, to those with a performance backing. 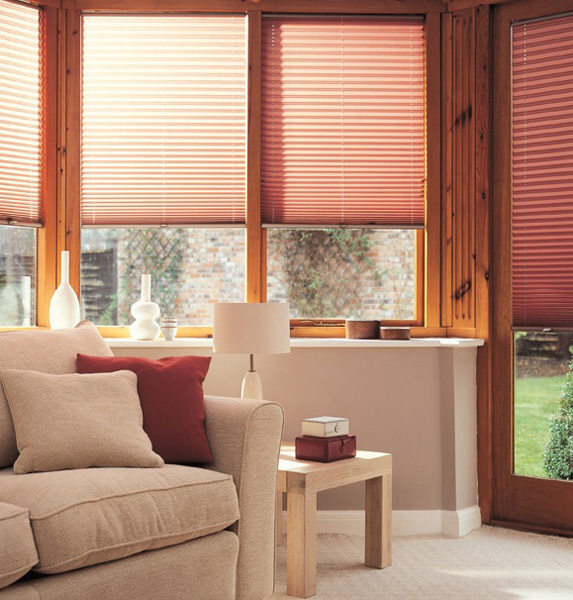 Neat pleats give a lovely full effect that creates a cosy feel to a room. 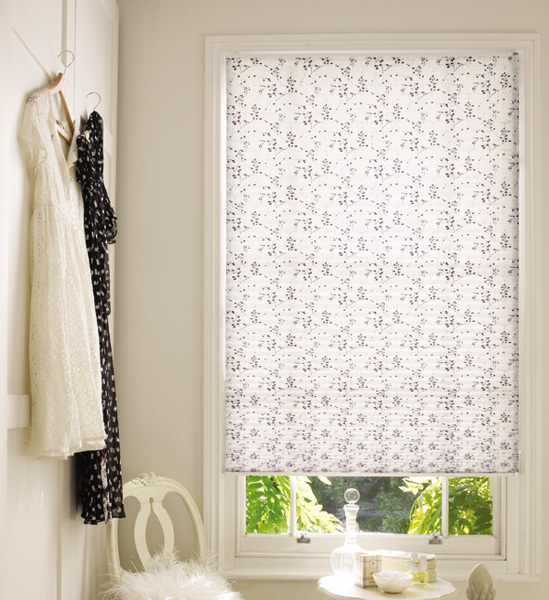 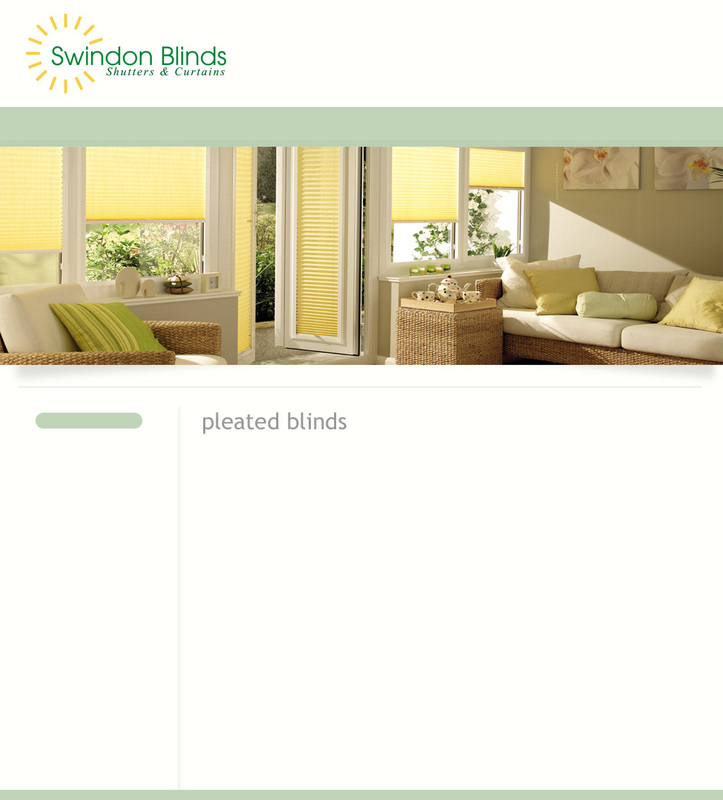 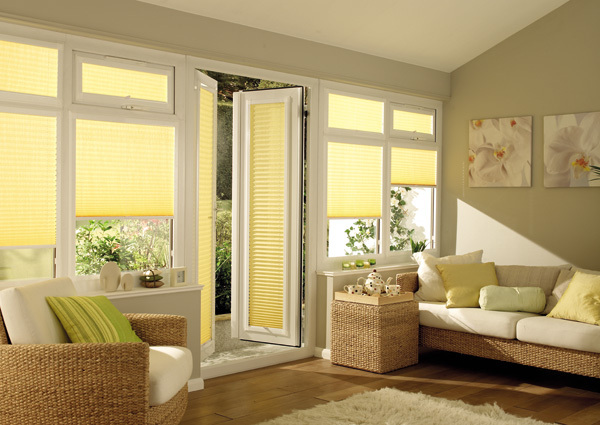 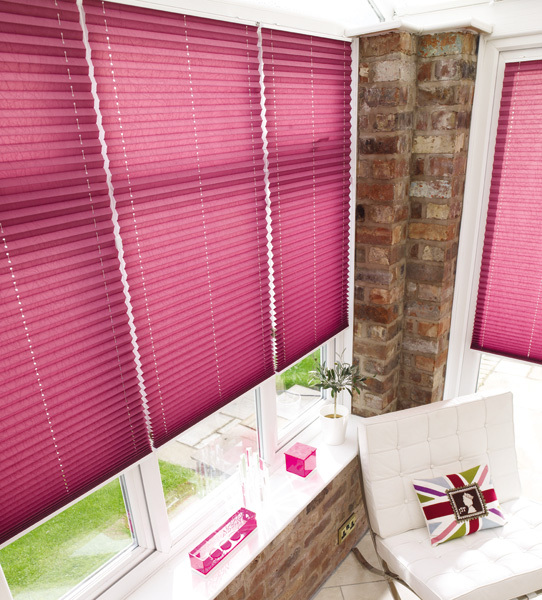 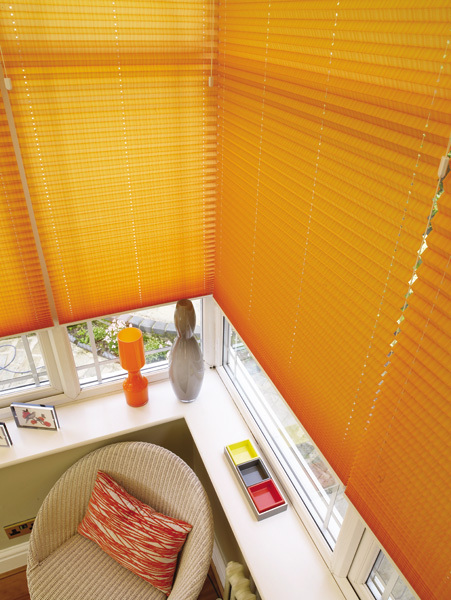 They are available with a number of different treatments including a solar reflective backing so the blind can reflect heat and light from the sun to help keep cool in the summer whilst retaining heat in the chillier months. 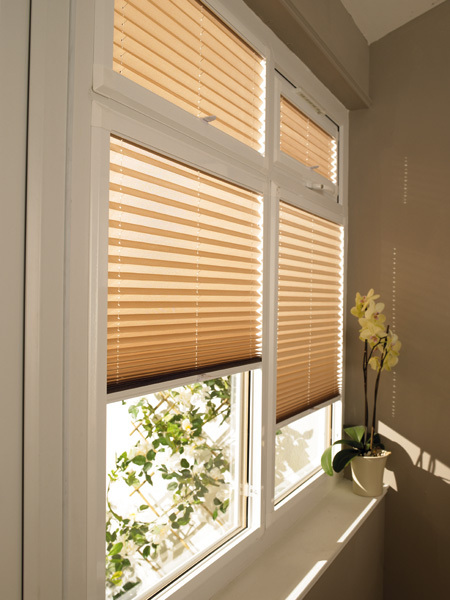 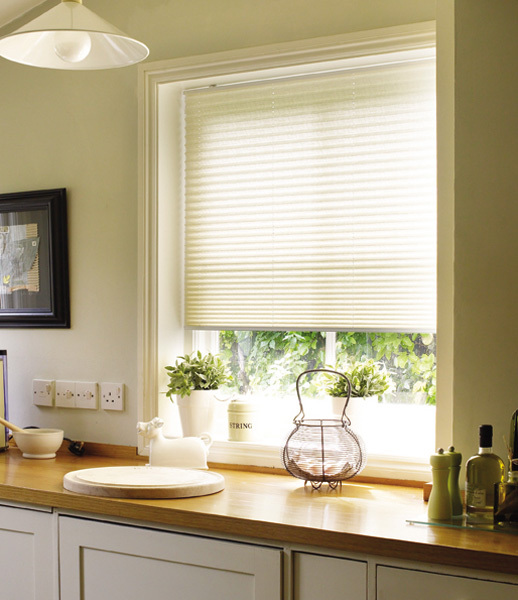 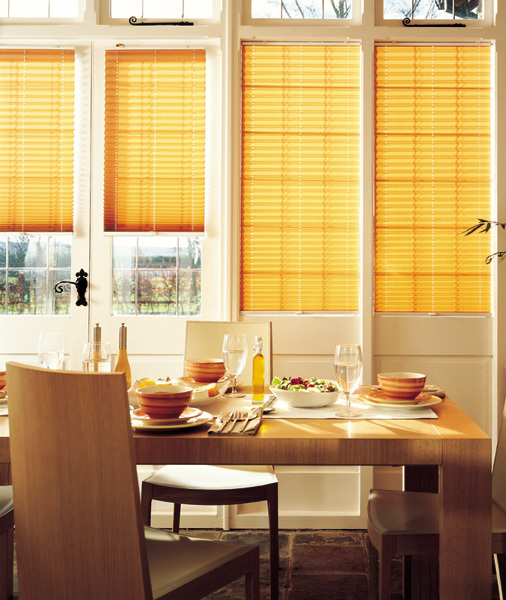 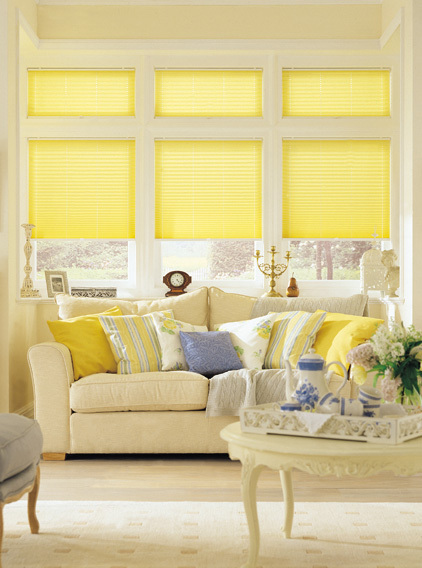 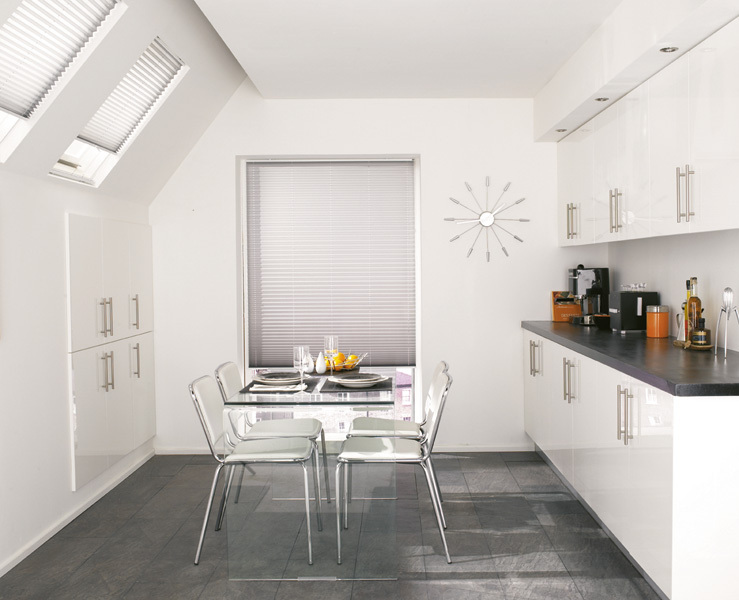 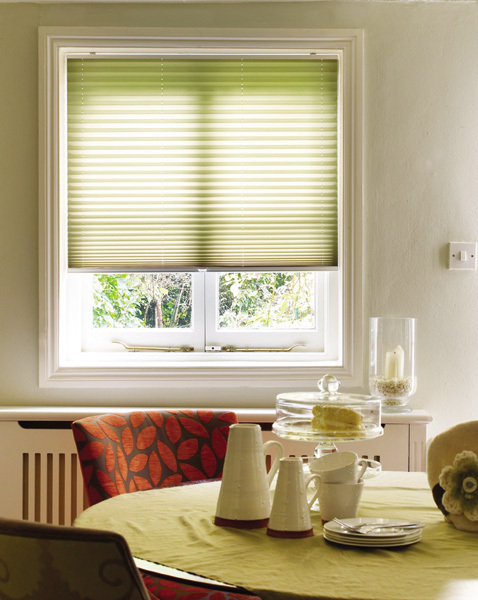 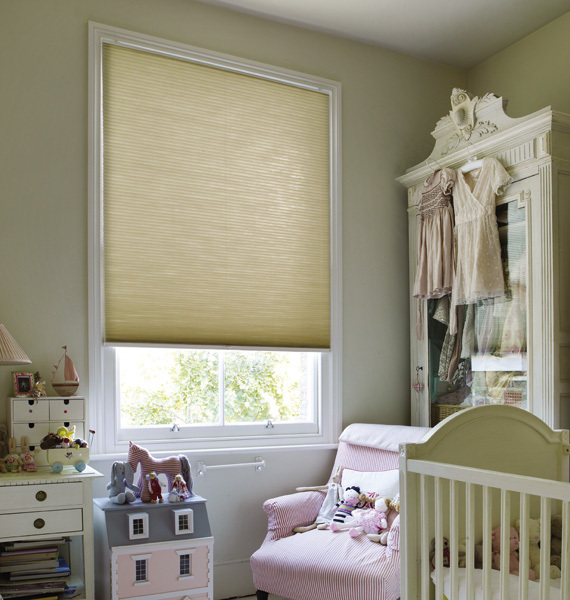 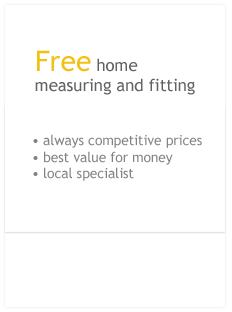 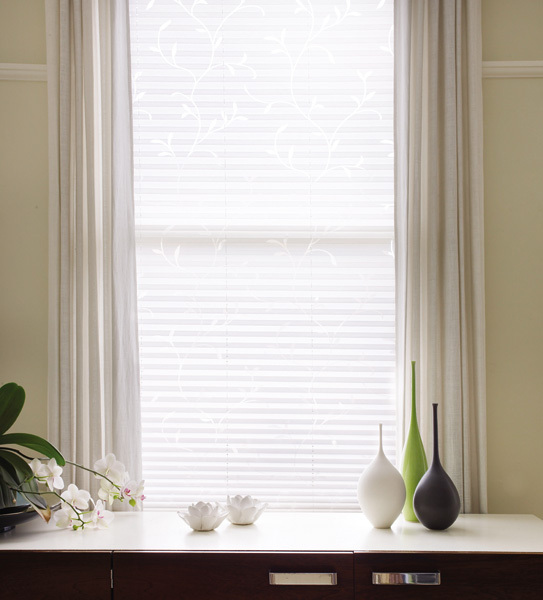 We offer freehang blinds, half-up blinds which are perfect for privacy; Duette fabrics for added insulation and Duette Blackout.